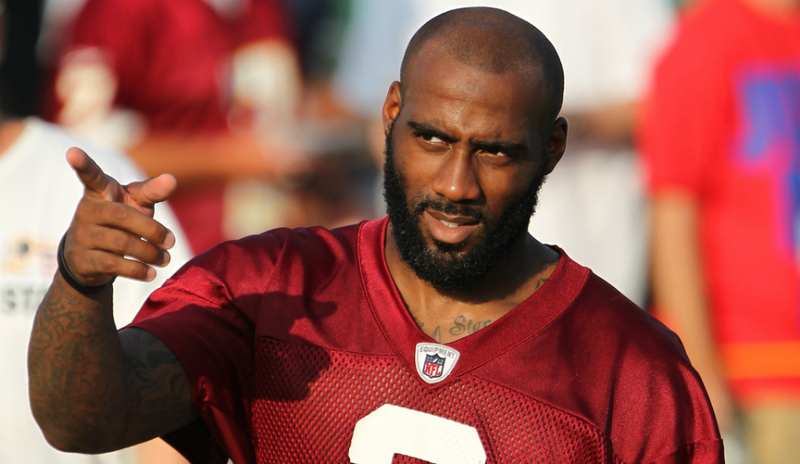 Washington Redskins safety DeAngelo Hall has agreed to restructure his contract. Hall was set to earn a base contract of $4.25 million in 2017, after agreeing to the restructure he will now earn $2.3 million. 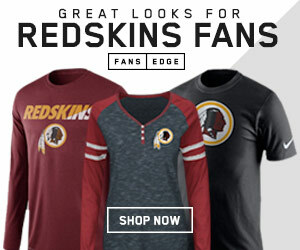 The move saves the team nearly two million in cap space during a time in which they are currently low in that department. Hall told reporters after Thursday’s minicamp session that the deal was finalized a few days ago. 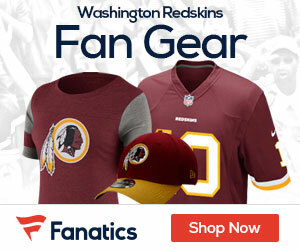 After only missing three games in six seasons with the Redskins Hall suffered an Achilles injury in week 4 of the 2014 season. Hall returned in 2015 but missed five games that season due to a nagging toe injury. Last year Hall’s season ended after week 3 with an ACL injury. Now 33 years old, Hall realizes this is his last shot at playing professional football and has been eager to rework his deal since last season ended. Redskins head coach Jay Gruden addressed the situation and his respect for Hall at his press conference Wednesday afternoon.